The following field meetings for 2019 will be led by David McNeill. Everyone is welcome. Children must be accompanied by an adult. Please expect that ground may be wet and uneven. Check with David beforehand on dw.mcneill13@gmail.com if you need advice. On the day of each field trip, David can be contacted on 07599 902076. 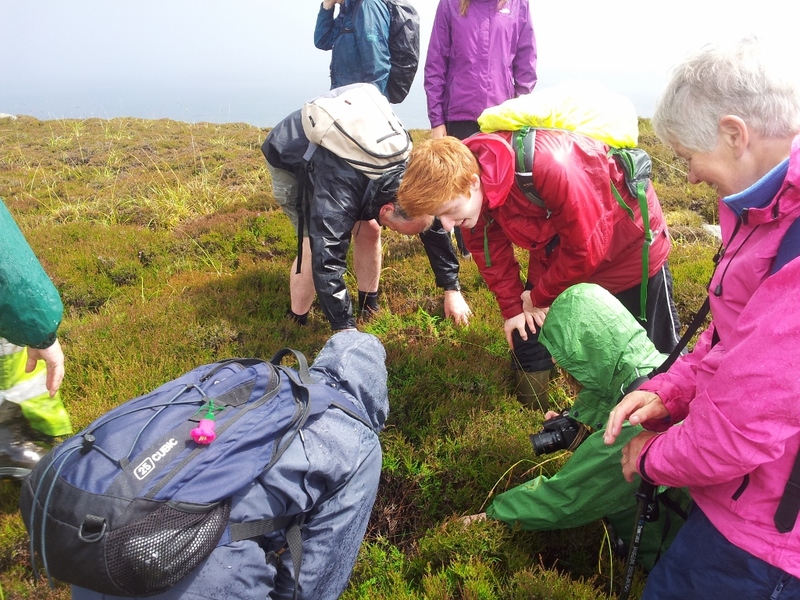 The BSBI Ulster Botany Group will advertise other field meetings in neighbouring counties. Click on the link to download David's Antrim Field Meetings Report for 2018. The current County Recorder is David McNeill. David lives and works in Belfast at the SE corner of the county. David's email: dw.mcneill13@gmail.com On field trip days, David can be contacted on 07599 902076. 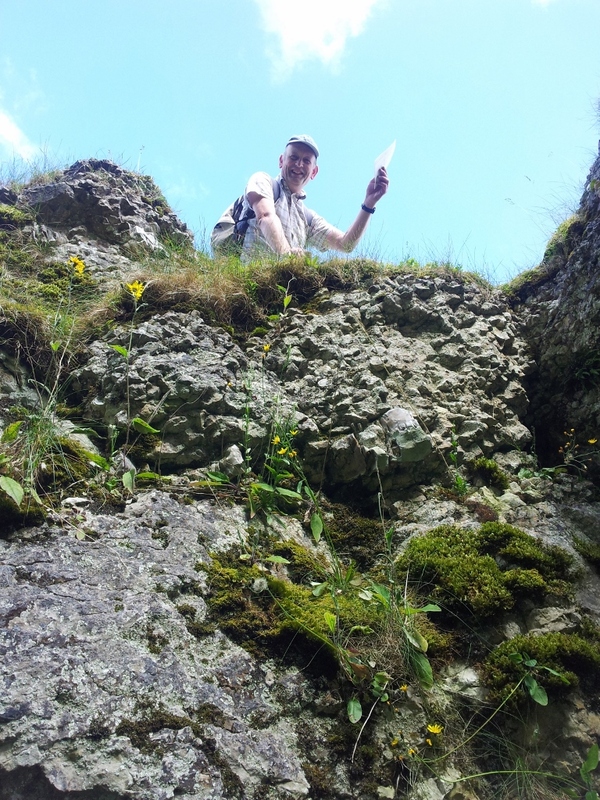 Please email David if you have any questions about botany or botanical recording in Antrim. 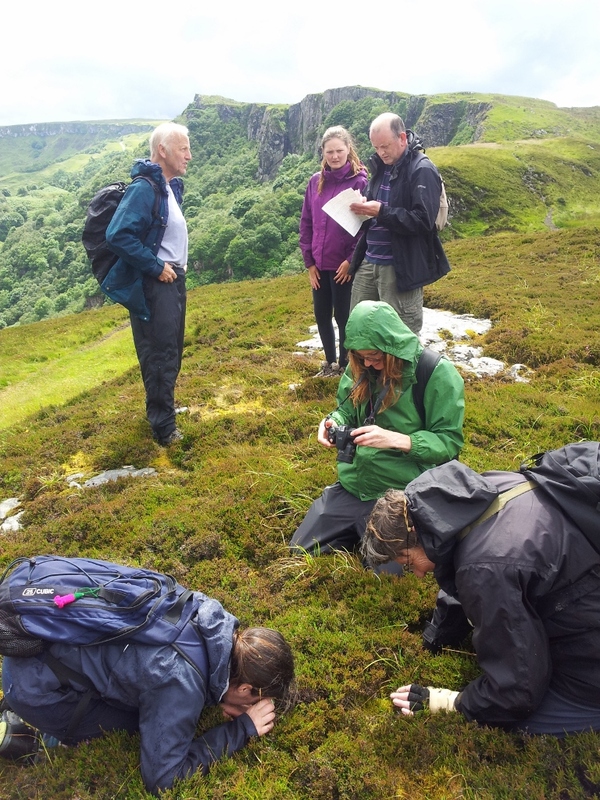 The BSBI Ulster Botany Group is a newly-formed local botany group for botanical enthusiasts in Ireland’s northern counties. Look out for field trips, training events, online discussions, great photographs etc. Membership is open to all. Antrim has attracted many leading botanists over the years. The flora of the county has been described in Stewart & Corry’s Flora of the North-East of Ireland, covering the counties of Down, Antrim and Londonderry. The last edition of this Flora was edited by Paul Hackney and published in 1992. Antrim is home to many rare plants and a previous County Recorder, Stan Beesley, published a Rare Plant Register in 2006. Recording continues, albeit with relatively few contributors. Hopefully, some of you reading this will want to become part of the recording community. You can come along to a BSBI Ulster Botany Group field meeting, record plants on your home patch or get out and explore on your own. The number of species you record isn’t as important as the accuracy of your observations and the fun you have doing it. But your skills will certainly improve with practice. 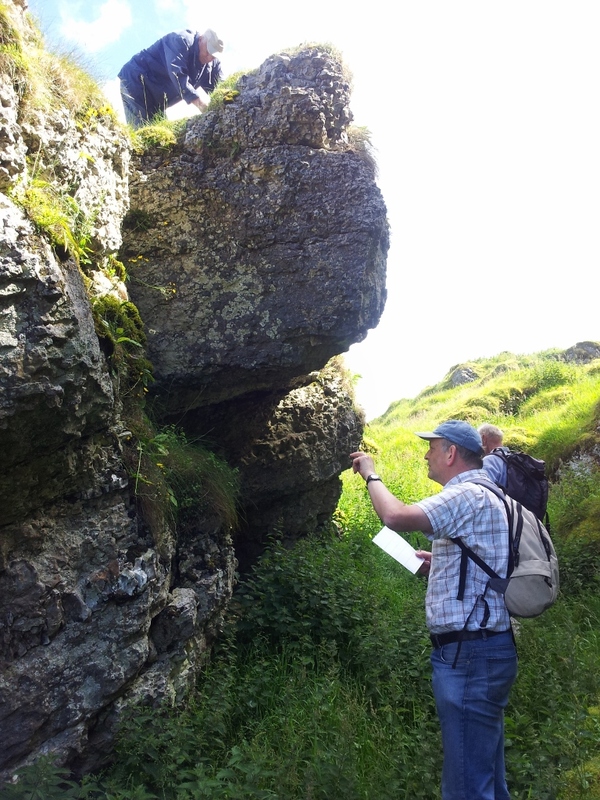 And the BSBI offers a wide range of training and support. Become a member and you will never look back. 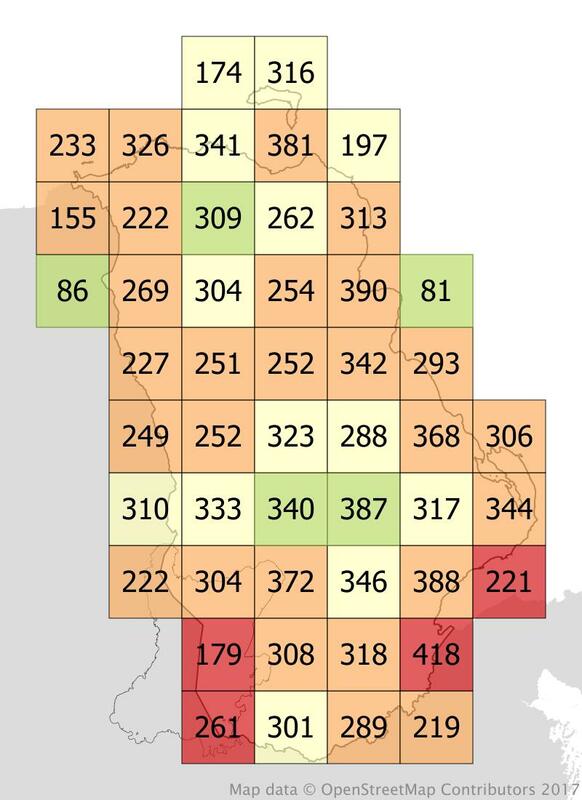 Please contact David if you want to find out how to put your plant records on the map. Don’t read on unless you are seriously interested in how the BSBI gathers plant records and how well we are doing in County Antrim. There is one place where detailed information on the distribution of the plants of Britain and Ireland is painstakingly recorded. It is the BSBI database, and it is used to inform government, research and conservation bodies, to publish atlases for the public, to record the changes taking place in our countryside. Records are sent into the database from every corner of these islands - each field trip, each Sunday walk, everything counts. 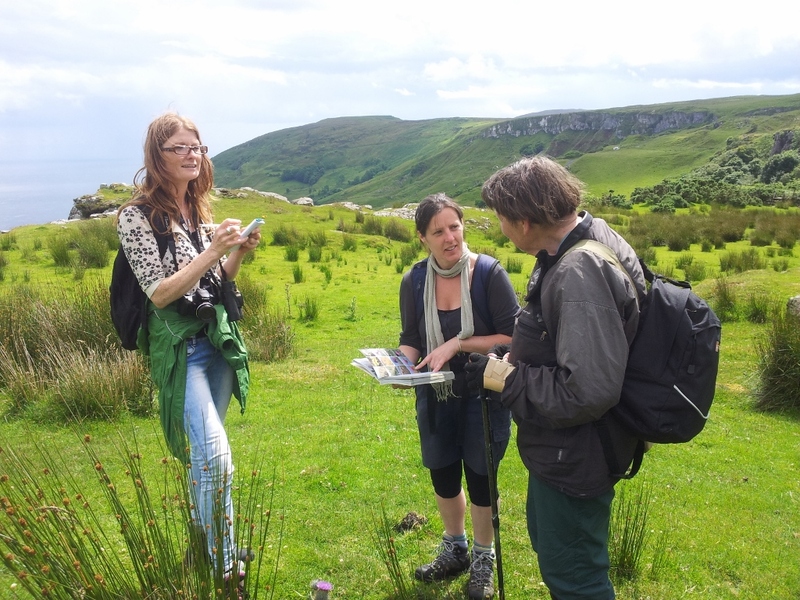 Thanks to the recording community, common plants can now be mapped in more detail than ever before, and accurate GPS grid references are being logged for sites of rare plants. For Antrim alone, the BSBI database holds over 100,000 plant records. Further detail is presented in the 2018 Recording Report which is compiled at the end of each year. Our aim is to record 200 species in every hectad and to record over 60% of the historic total in every hectad by the end of 2019. The recording report shows which hectads and tetrads* need most work. Speak to David if you think you can help. *A hectad is a 10km × 10km grid square. A tetrad is a 2km × 2km grid square and a monad is a 1km × 1km grid square. Most modern plant recording is done to at least monad resolution. Map shows species recorded since 2000 in each Antrim hectad (updated Nov. 2018). 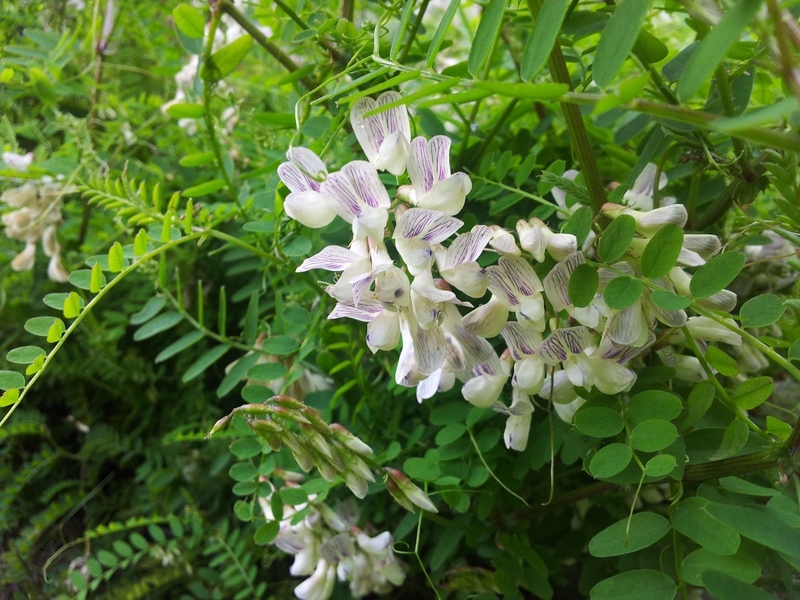 Want to share your enthusiasm for local botany? This is the place for you to contribute. Maybe a few words on the excitement of seeing a rare plant, your experience of a field meeting, how you got into botany. Maybe some photographs you would like to share. Please e-mail your suggestions and contributions and we’ll try to bring this space to life. Here's one article from a few years ago to start us off. Here are some puzzles you might like to try. Beware of an out-of-date name in the last one.